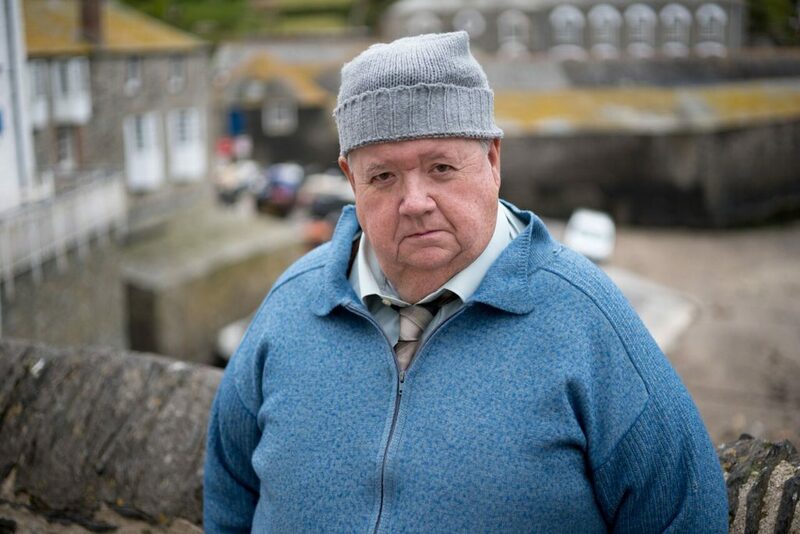 Ian McNeice stars as Bert Large in DOC MARTIN. 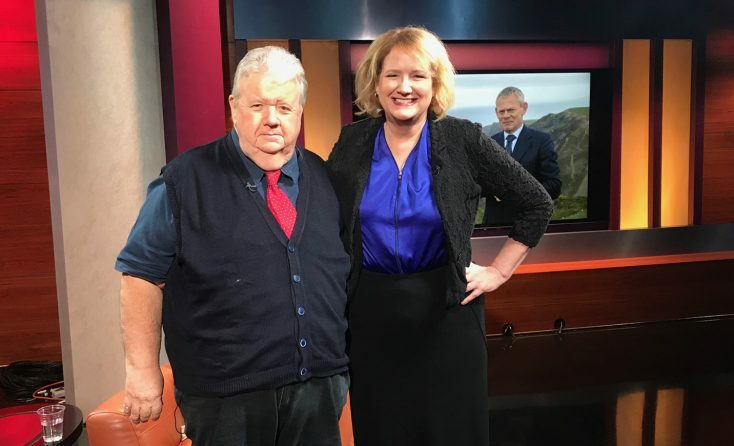 ©PBS. 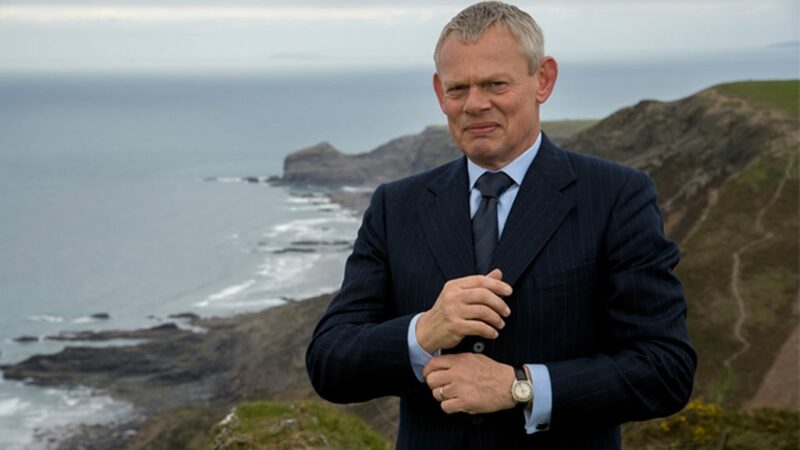 Martin Clunes as Martin Ellingham in DOC MARTIN. 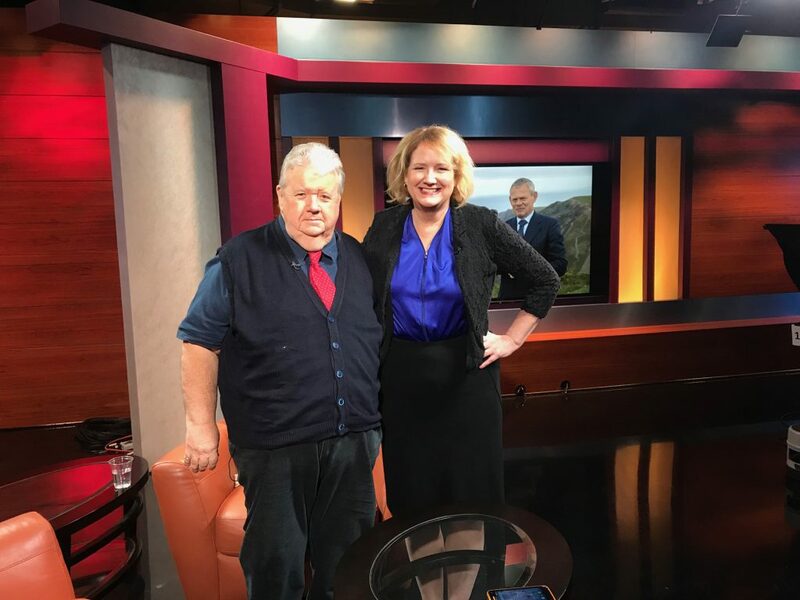 ©PBS. Next Post‘First Man,’ ‘Fuller House,’ More on Home Entertainment … Plus Giveaways!! !